Seriously Sublime Wellness is dedicated to helping faciliate total body wellness through alternative health care techniques and products. All therapeutic massage treatments are customized to meet your specific health needs and goals and will target specific concerns in restoring balance and well being. Each massage incorporates essential oils specifically chosen to enhance the massage experience and health goals. 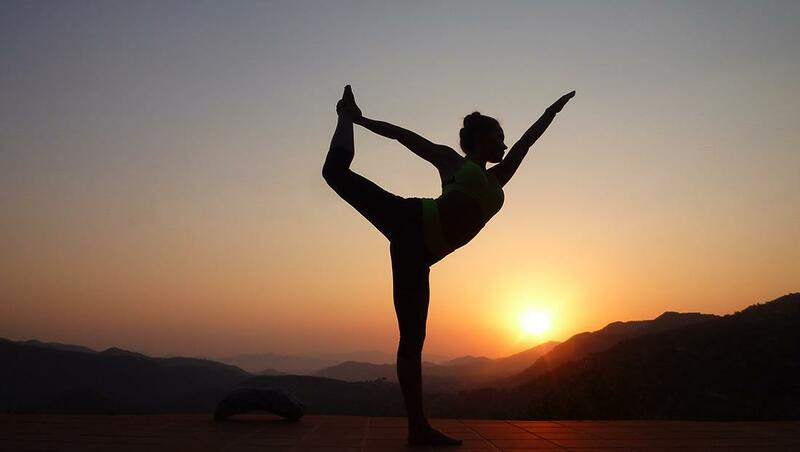 All Yoga classes are geared toward the beginner and are gentle in nature, but embrace those more experienced Yoga practioners. Pilates, although very similar to Yoga is more about movement, and assists in creating long, lean, strong muscles. 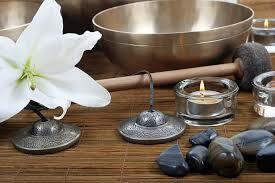 Vibrational Sound and Energy Healing sessions align the body chakras and promote internal peace and tranquility. Essential Oil workshops emphasize the health benefits derived from incorporating certified pure, therapeutic grade (CPTG) essential oils and products infused with essential oils into your life. When you leave Seriously Sublime Wellness Center you will feel rejuvenated and reconnected to mind, body and spirit.